Have you heard about the man in Dallas Texas who recently planned an entire wedding from his wife's Pinterest page? Apparently she had over 250 pins of concepts and ideas for her ideal wedding and had always dreamed of getting engaged and married on the same day. Everyone I talk to about this is thinking "What if she said no!" Well, apparently he wasn't too worried about that. Maybe you wouldn't want your future spouse to organize your wedding around your pinterest posts - especially without you knowing about it, but it really is a great place to gather ideas, and a great place to figure out just what you want your wedding to look like. When my wife was young - before the internet (now I'm dating myself! - she had a "hope" chest in which she placed items that she thought would represent her future together with her yet unknown husband. Many girls kept these hope chests and also put in things that they would want for their weddings. I'm sure her wedding didn't come out exactly like she planned (that's a whole other story), but hopefully at least some of it came out even better. 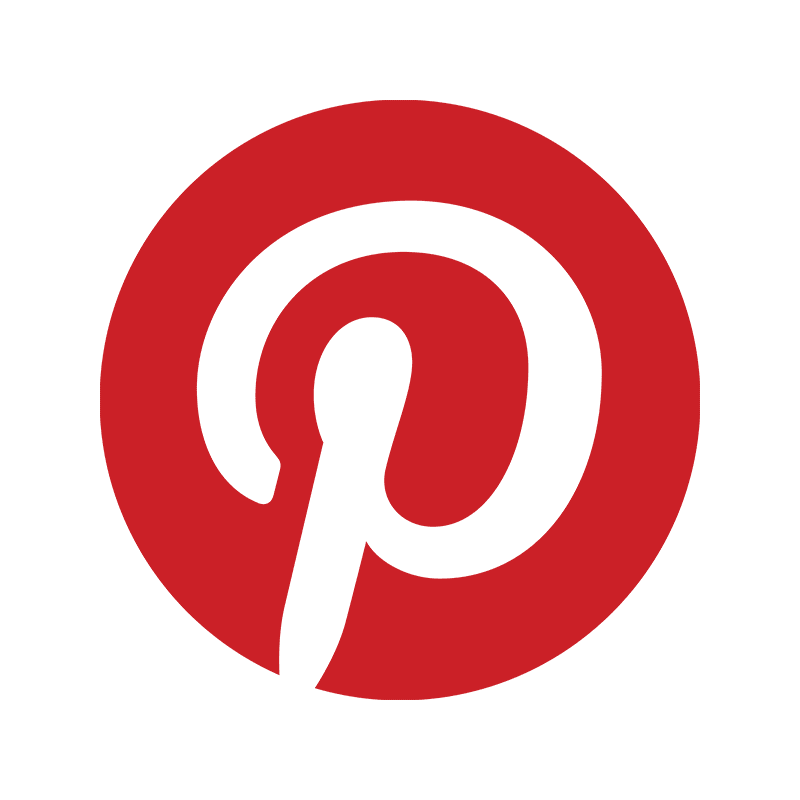 Pinterest has made that whole concept of dreaming about your wedding even easier as ideas are captured and "re-pinned" to the virtual pin-board. Everything from dresses to cakes to poses for photography to table favors to flower arrangements to ice sculptures. And all of them link back to their original post where you can quickly and easily find additional information. As a bride gathers all those marvelous photographs that I am sure she dreams of seeing herself in, they must be thinking how wonderful it will be to have that image framed on their wall and know it is them in the photo... Well, like almost everything, that can be good and bad. As a photographer, I love new ideas. I especially love the cooperative creative process of working with families or brides to come up with an image that is not just technically perfect, but expresses who the people in the image really are. It can be helpful to hear and see exactly what someone is looking for, and for the most part Pinterest is a great way to do that. Sometimes the images are not very creative, but always they give a sense of the person showing you the photograph that otherwise can be difficult to describe. In other words, you see how your subject sees themselves. That can all be good. On the other hand, trying to recreate an image that may have taken hours to set up and a virtual army of assistants to light and pose may be out of the question for a one hour family or Bridal photo session. I usually recommend clients not take the images literally - it is a great place to start, but let's not try to recreate the image perfectly. Let's be more spontaneous and find the best image of the day. If you don't believe me, check out this post by Arielle Calderon. She demonstrates it perfectly with some great photo re-enactments of Pinterest photos. Pinterest is great for providing ideas, but it is far better to use this as a launching point to become even more creative, making images that are true expressions of those being photographed. So go ahead, before the photo session, pin away, and share it with your photographer. Together, it will get the creative juices flowing and put you both on the same page (or pin-board) when you meet for your session. But be sure to go beyond those images and find your own creativity and the image that truly expresses - you. Perhaps you will not want your future husband to plan your wedding from your Pinterest page, but Pinterest will provide a way to help you gather all your favorite ideas and find the common themes. So have fun! and keep pinning! How many photos should I get from my wedding? How will you capture your wedding day?